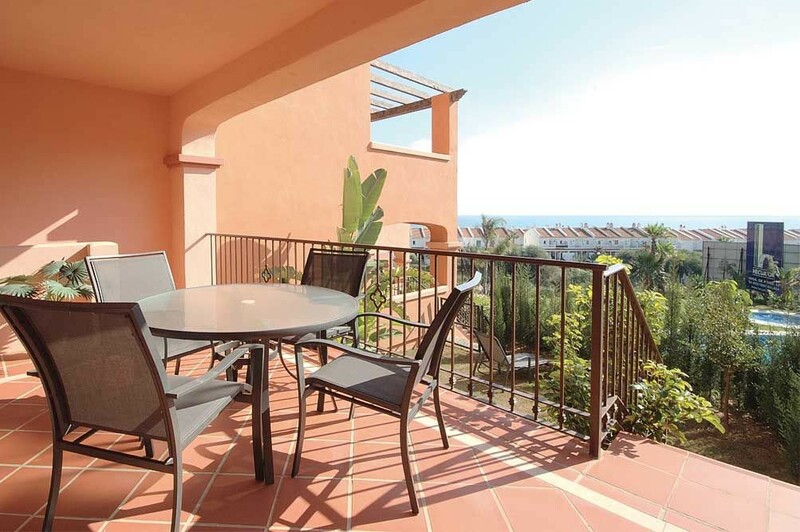 This is a quiet and peaceful development in Puerto La Duquesa belonging a prestigious developer from the renowned area of Puerto Banus. 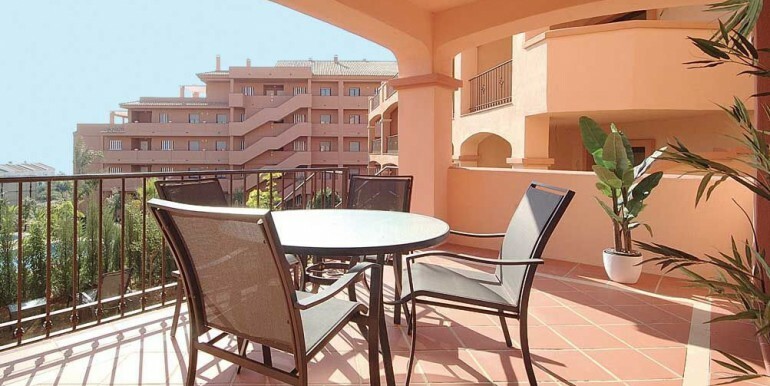 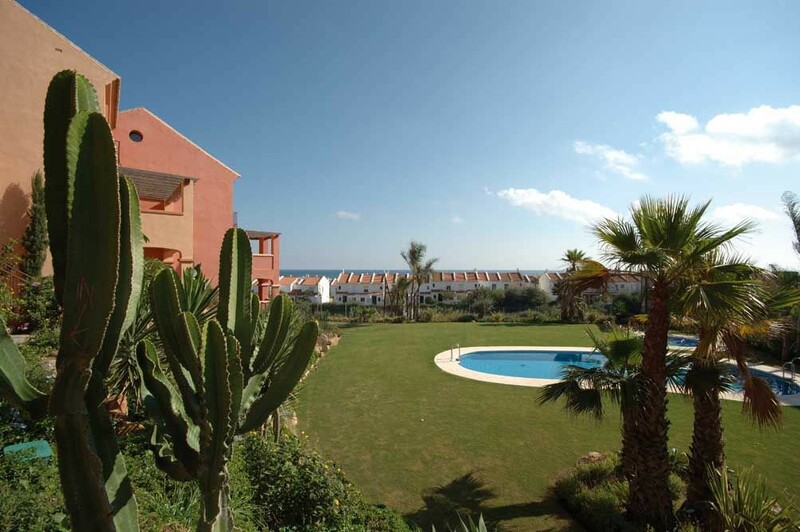 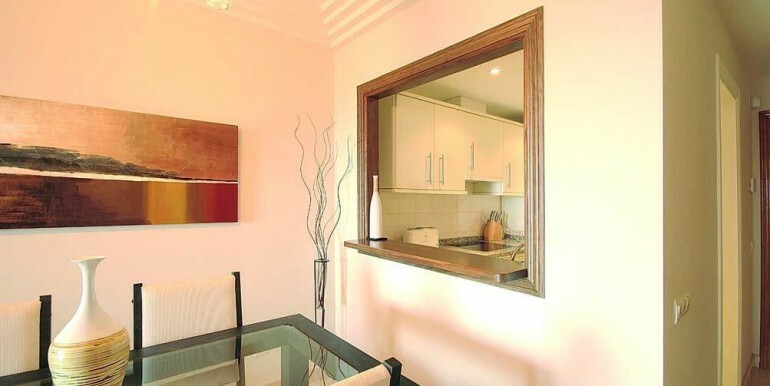 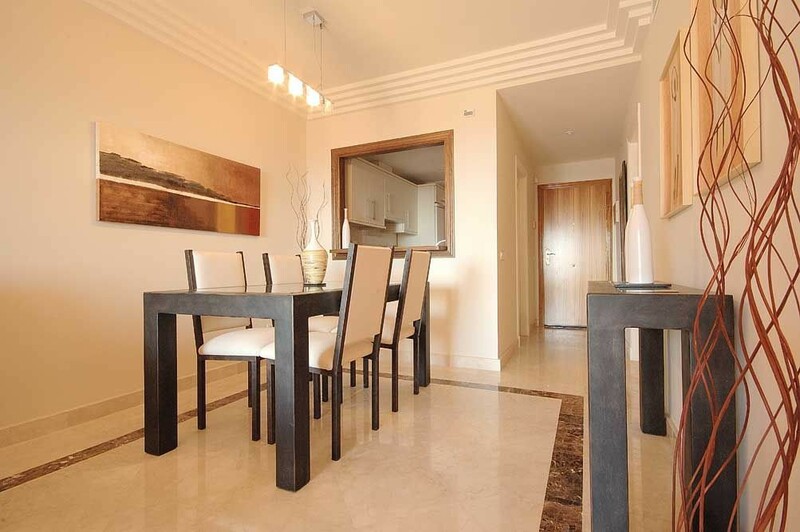 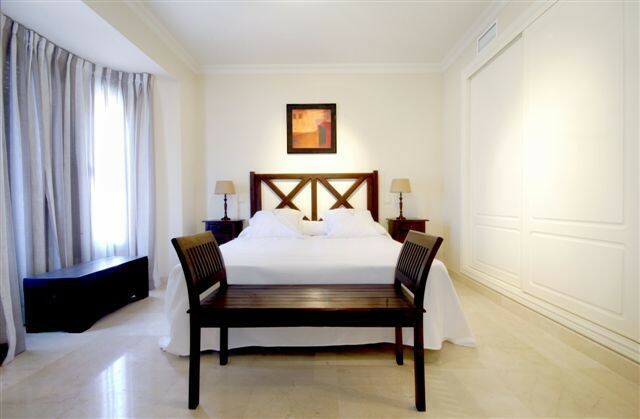 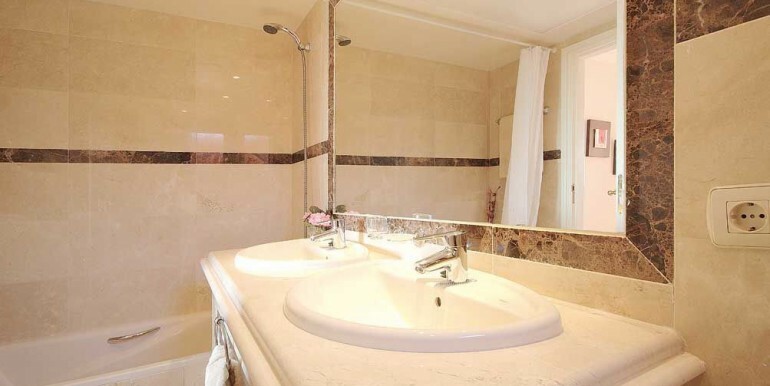 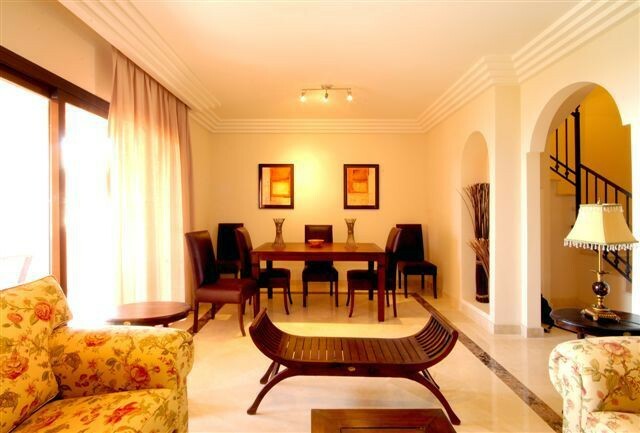 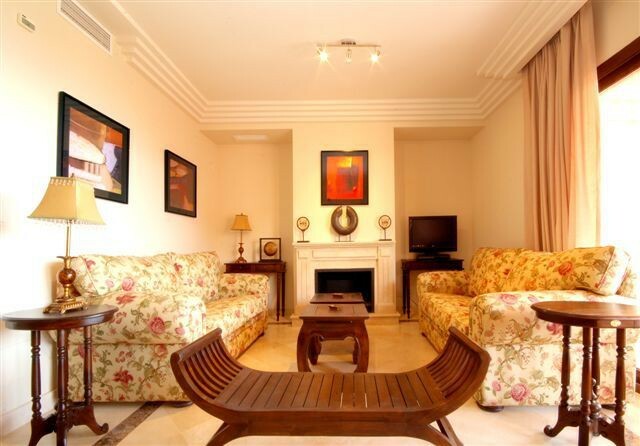 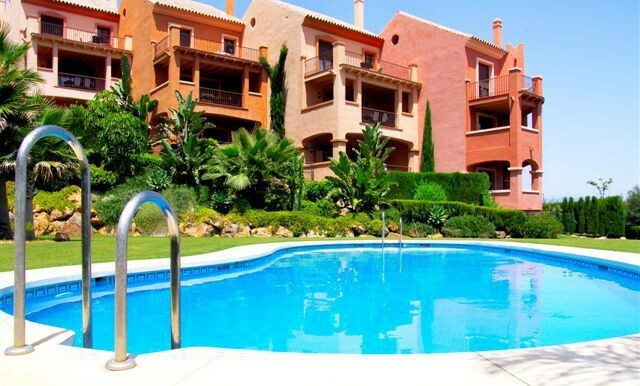 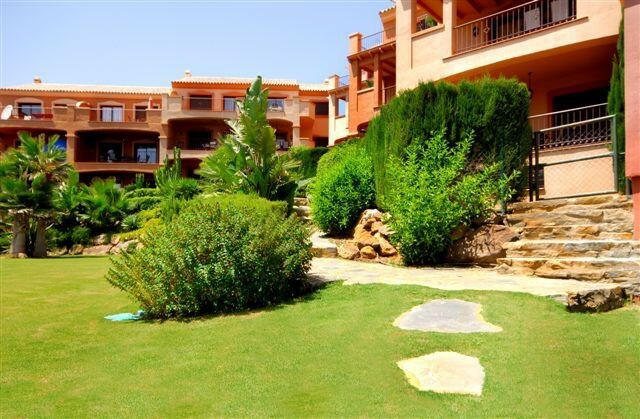 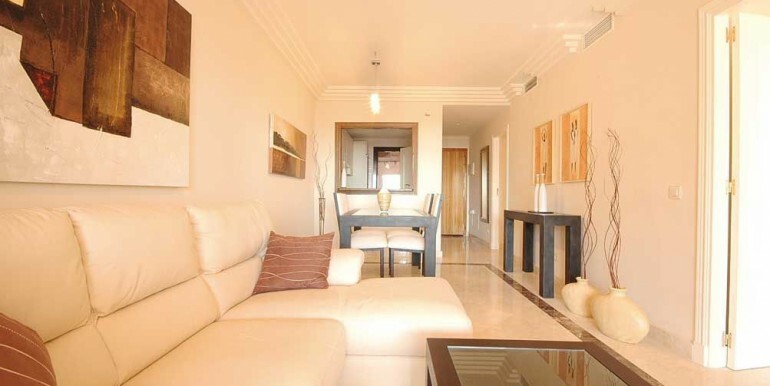 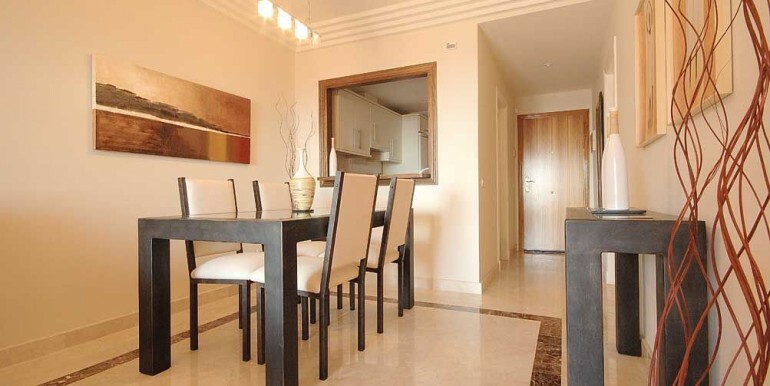 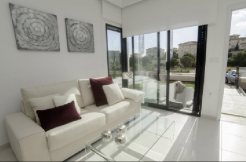 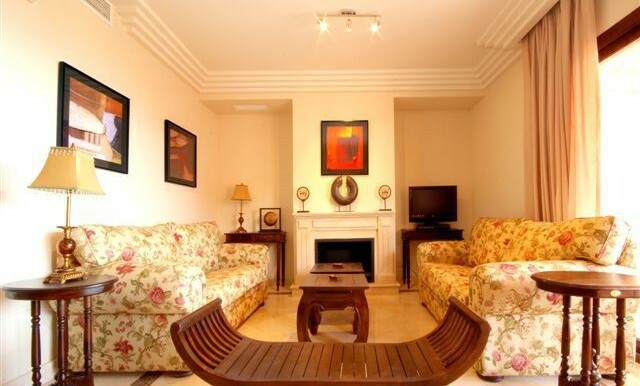 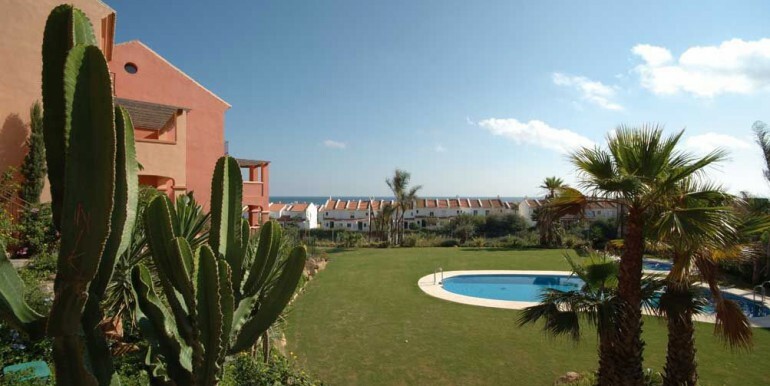 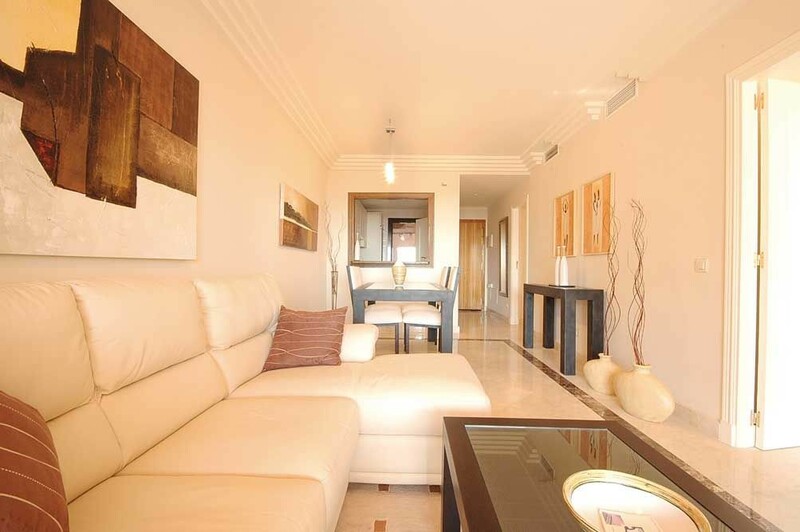 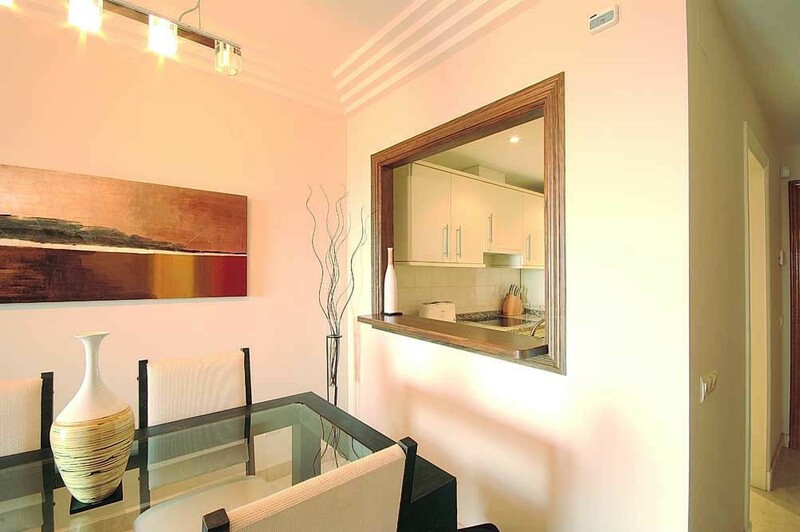 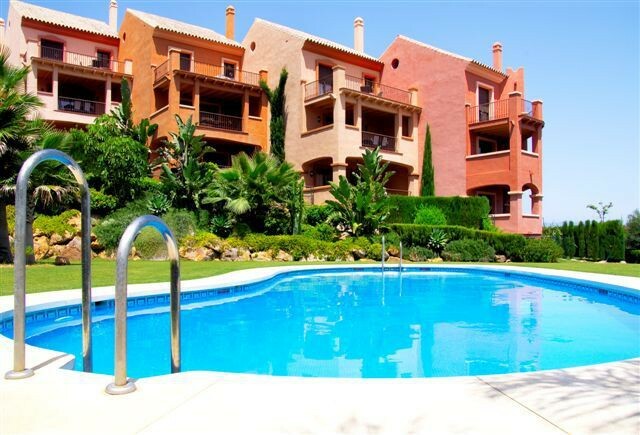 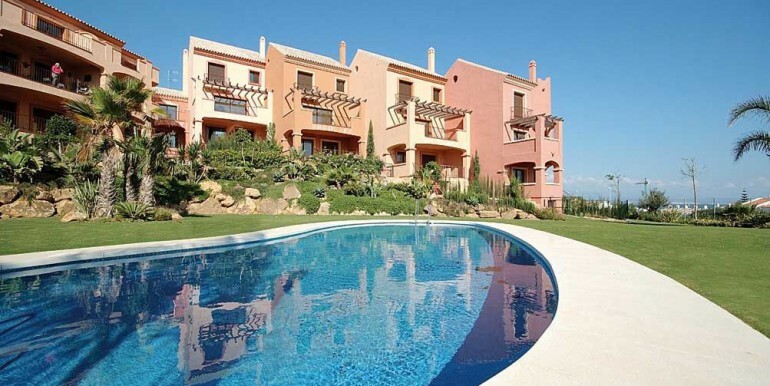 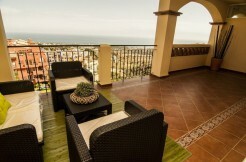 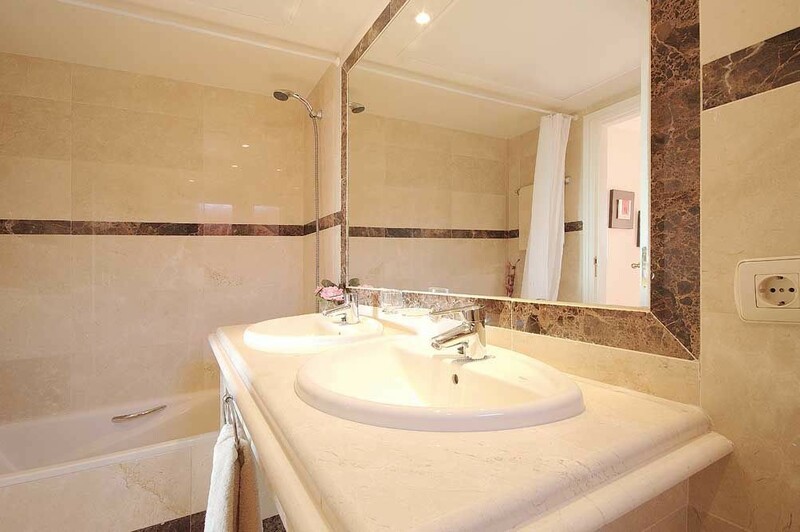 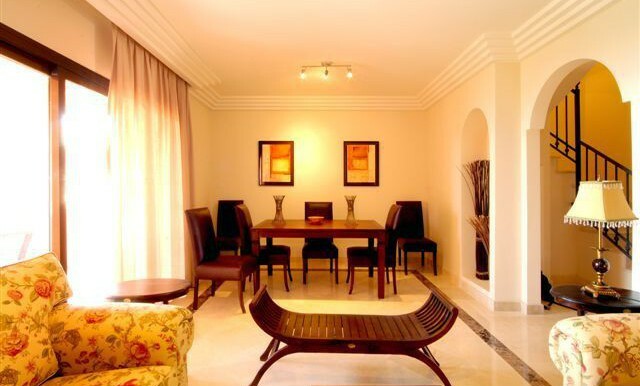 This luxury Duquesa apartment complex consists of twenty-two deluxe two and three bedroom apartments all with fantastic terraces and some include private garden areas. 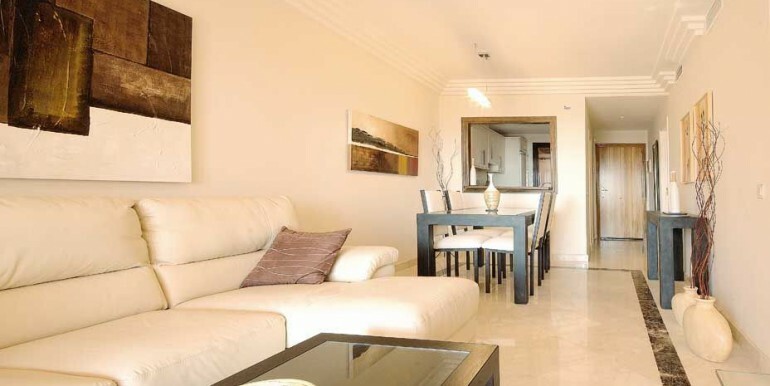 At this moment, THERE ARE 4 UNITS LEFT of 3 bedrooms. 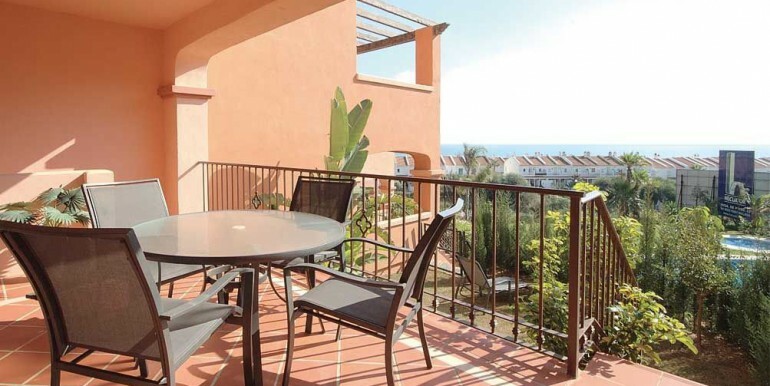 It offers views of the Mediterranean from all of the apartments and is ideally located close to various high standard golf courses such as Sotogrande, San Roque, Alcaidesa, Estepona or Valderrama Golf courses. 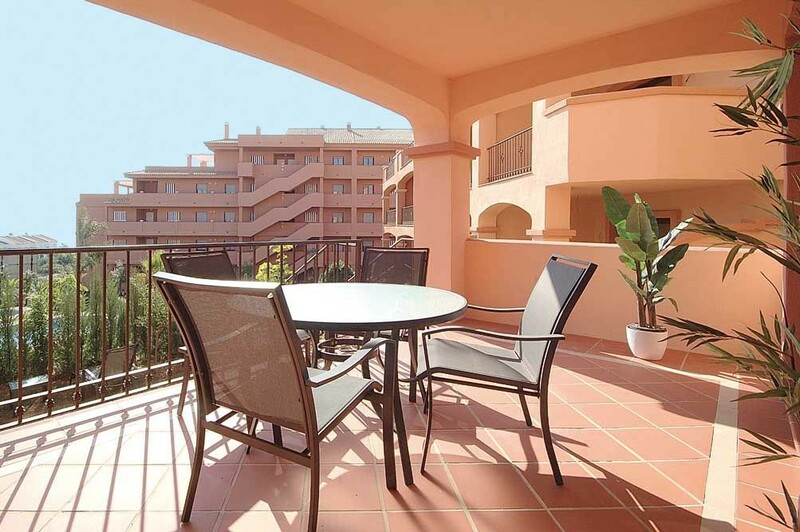 The luxury duquesa apartment is in close proximity of the long and sandy beach (2 minutes walk), makes this complex an ideal holiday home and investment. 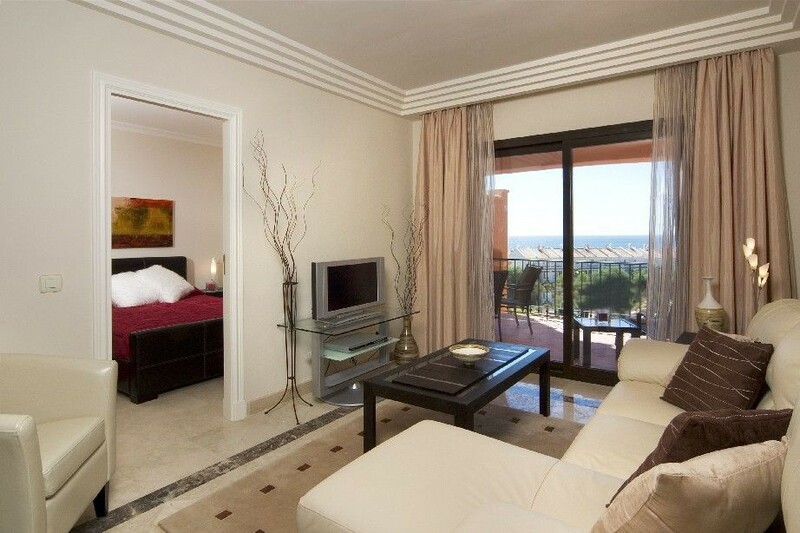 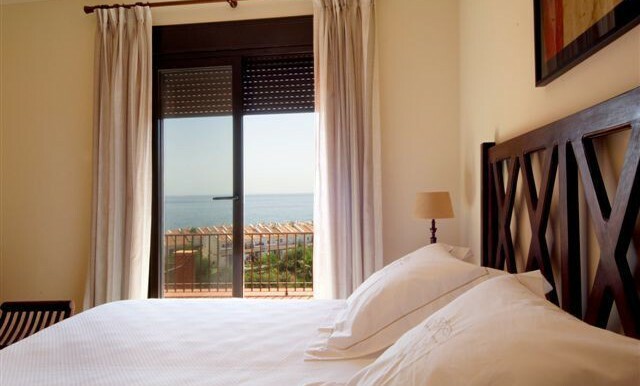 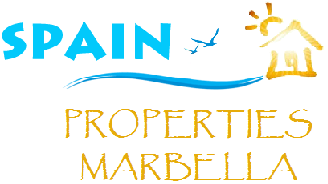 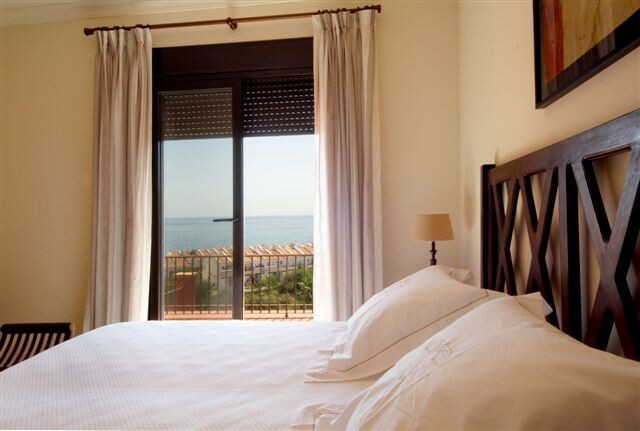 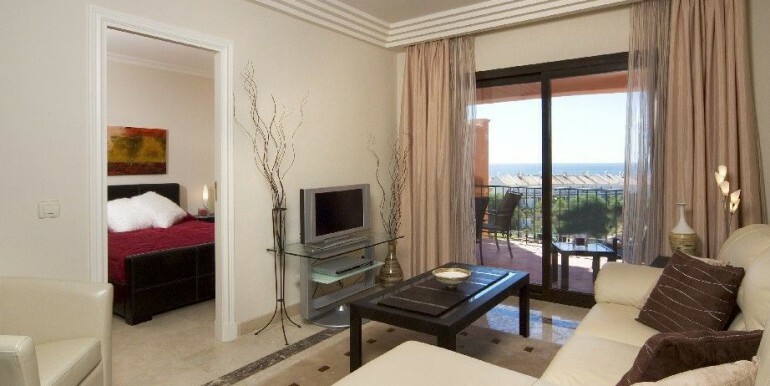 MARBELLA – BRAND NEW LUXURY APARTMENTS WITH STUNNING SEA AND COASTAL VIEWS FROM ONLY 187.000€!